Get hold of this efficient USB data cable for your devices and forget about your low battery worries. It is compatible with all the 2.0 USB ports allowing you to charge your phone to full. 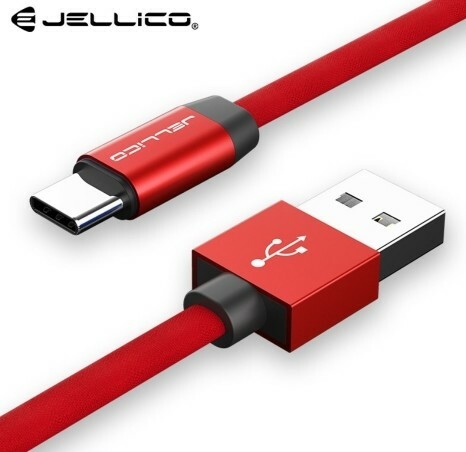 This multipurpose cable also allows you to transfer your data to your laptops as well. The high quality material is pressure resistant and the pure conductor ensures superior response. Stay connected with portable and convenient data cable for Android devices.